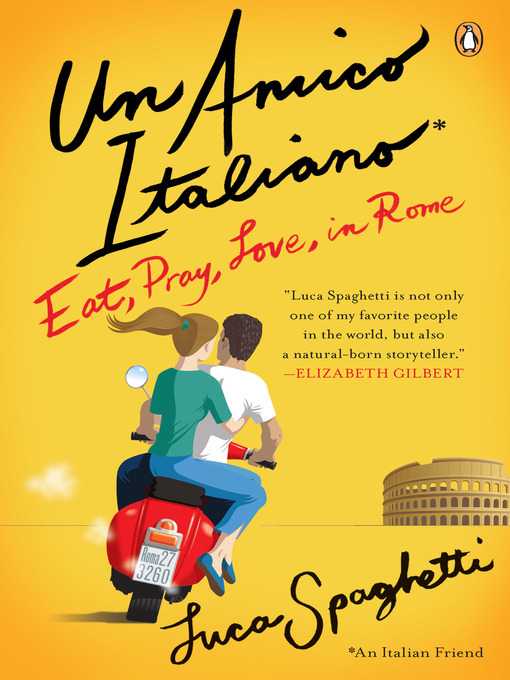 When Luca Spaghetti (yes, that's really his name) was asked to show a writer named Elizabeth Gilbert around Rome, he had no idea how his life was about to change. She embraced his Roman ebullience, and Luca in turn became her guardian angel, determined that his city would help Liz out of her funk. Filled with colorful anecdotes about food, language, soccer, daily life in Rome, and Luca's own fish-out-of-water moments as a visitor to the United States-and culminating with the episodes in Liz's bestselling memoir, told from Luca's side of the table-Un Amico Italiano is a book that no fan of Eat, Pray, Love will want to miss.